This is a video critique and survey of four games in the niche subgenre of survival strategy. 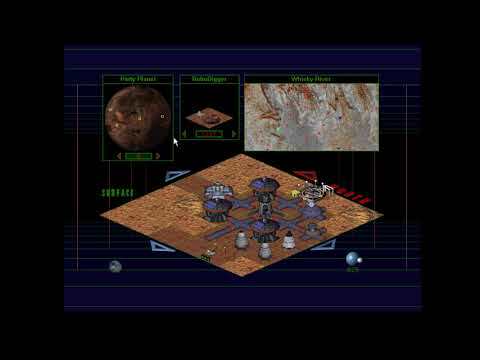 It begins with Outpost 1 (1994) and Outpost 2 (1997) from Sierra On-Line, before moving into the modern age with Haemimont Game’s Surviving Mars and Frostpunk from 11-Bit Studios. It looks at how the games share a unique tone and rhythm, and how the emphasis on those elements sets the games apart from other strategy subgenres.